The Bridge Constructor series has seen quite a few different iterations. Aside from the original game, there has also been Bridge Constructor Medieval and Bridge Constructor Playground. While I could appreciate the first three versions for what they were, they were quite similar to puzzle games. Build a bridge within a budget and reach your destination. 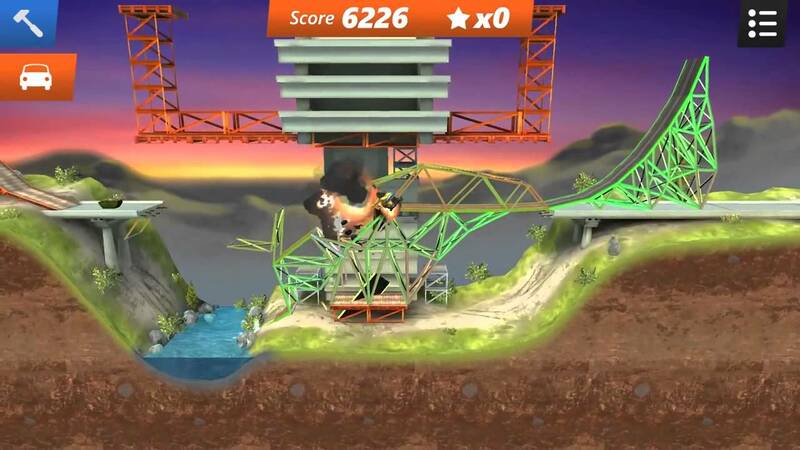 None of these games truly gripped me… Until Bridge Constructor Stunts made its appearance. What was it that made the difference? Take a ride with me, as we look a little deeper at Bridge Constructor Stunts. 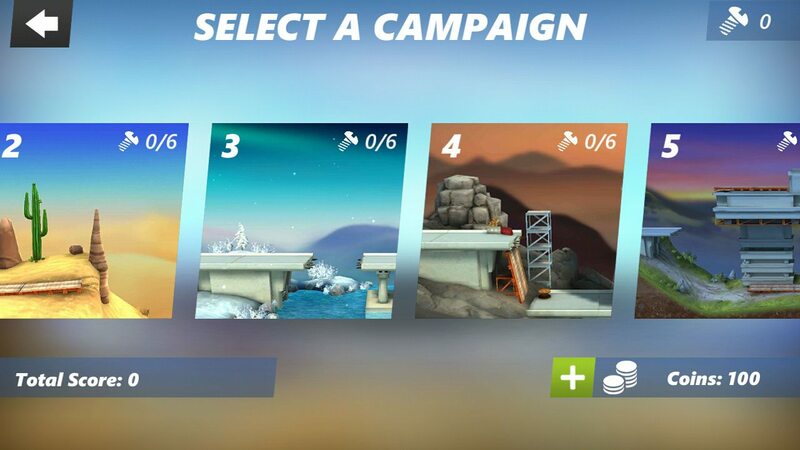 Upon starting Bridge Constructor Stunts you will drive a car straight to the finish. While there is a jump and plenty of sweet air to be had, I was puzzled by the lack of bridge construction. A couple more levels in, realization dawned as I was instructed to create a jump to bridge a canyon. This isn’t Bridge Constructor, it’s much more accurately called Jump Constructor… But that name sounds like a shoddily-made Mario ripoff, aside from not fitting the precedent set by the previous three games. Despite the extremely different style, this is surely my favorite installment thus far. The massive amount of hangtime present in the game gives a renewed sense of vigor to the series. Not only must your jump be solid, but landing ramps are also sometimes required. Hitting the right speed and angle is a challenge. More often than not your truck will explode from too much impact, but success tastes extremely sweet. Unfortunately some levels have mandatory goals aside from just reaching the finish. This is an unfortunate design choice because it completely halts players from progressing. However, this is featured in previous games, and the choice is obviously not mine to make. 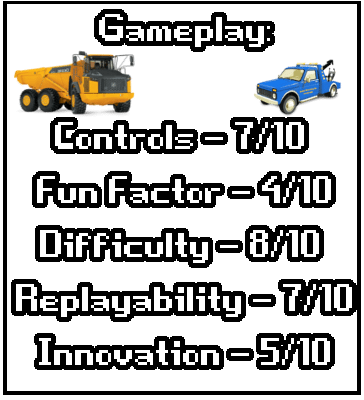 Overall, I really enjoyed my time with Bridge Constructor stunts. 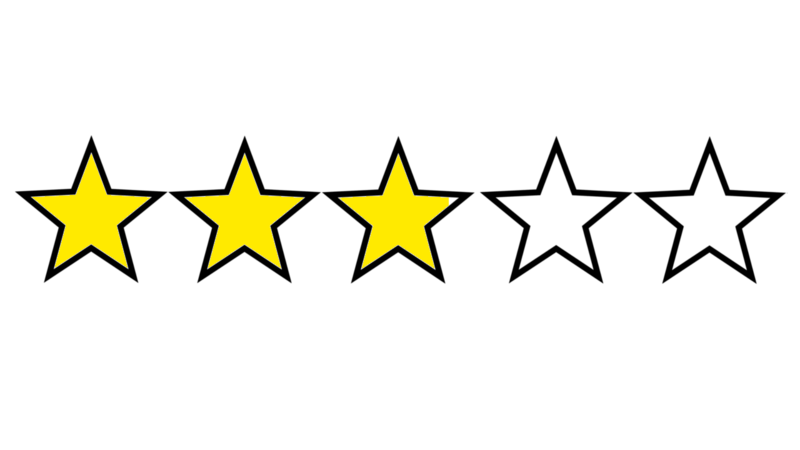 Every level features a variety of different paths, each vehicle has its own set of challenges to overcome, and landing that quadruple backflip is just plain fun. While the graphics are a bit lacking in my book, the soundwork is a real treat. Explosions sound decent, engines are low in the mix, and the rockabilly soundtrack tickles me in a way no woman can. There was no Bridge Constructor game in 2015, but this beauty was worth the wait. Fantastic work! I truly hope ClockStone continues to build on this series. This is certainly a big step in the right direction. 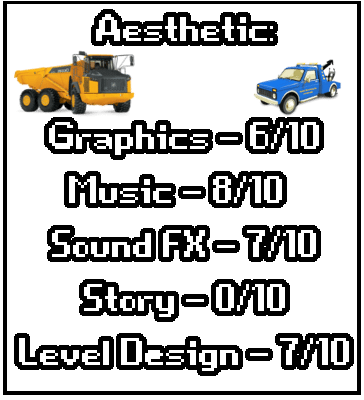 Summary: Action-packed puzzling with vehicles. A great step for the series. 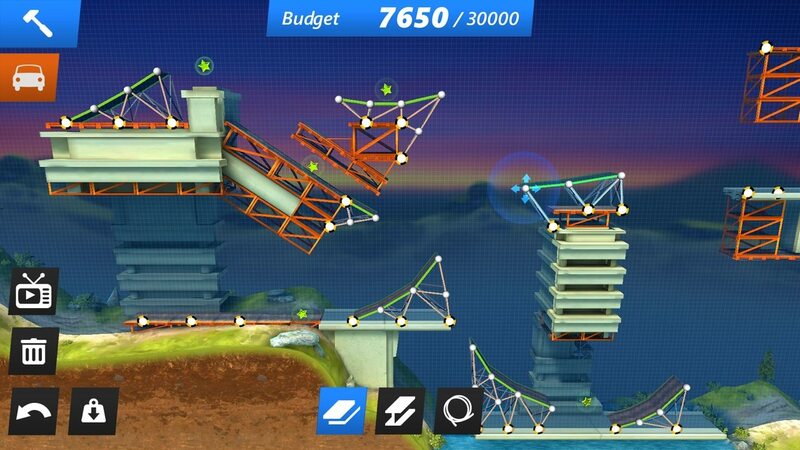 Verdict: While it could use another coat of polish, Bridge Constructor Stunts is relatively solid. Bridge Constructor Stunts was released on Steam Feb 23rd 2016.